Greatscapes Property Management consistently provides quality and reliable parking lot sweeping to its clients. We offer the highest level of customer satisfaction. 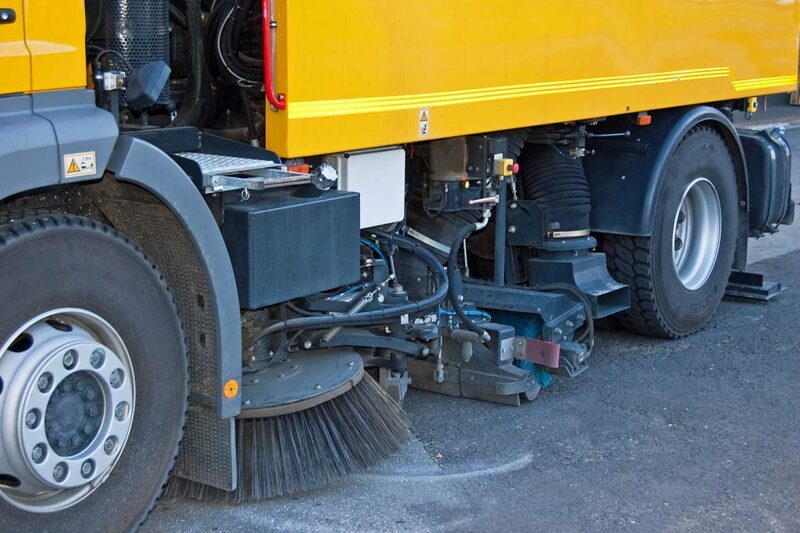 Our parking lot sweeper trucks are equipped with GPS tracking technology so we can monitor the service in your parking lot at all times; which ensures accurate billing for our clients. By equipping all our drivers with smartphones, we ensure that any acts of vandalism or illegal dumping are immediately reported to our clients and to law enforcement. Regular site inspections of your parking area by our supervisors add to the quality you can expect.